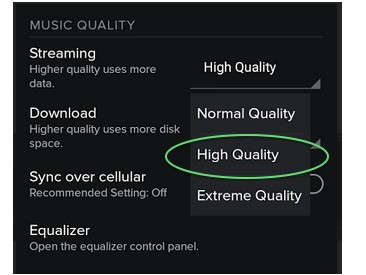 Spotify is a digital music streaming platform. And with the recent update, you will be able to watch videos and shows. Thus, it a one-stop entertainment shop. There are certain limitations for different users and depending its support network to almost every existing operating system. You can find it compatible to Android, Mac, iOS, Windows. 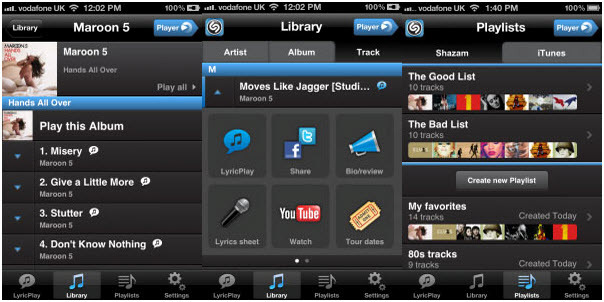 It’s a very interactive and easy to use application which can be used to listen on the subscriptions. How to install spotify on Mac or Windows? How to get Spotify on Android or iOS device? Don't worry and this article will give a full guide telling you the detailed steps. 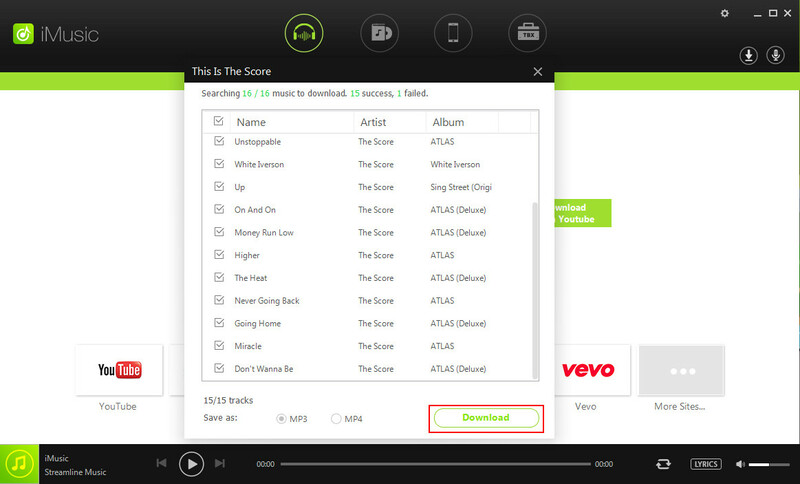 What's more, we will recommend a software to download Spotify music free and listen offline whenever you want. Having problem downloading this fun-filled app, or willing to know how can you download Spotify easily? Part 1. How to Install Spotify on Mac? Part 2. How to Install Spotify to Windows? 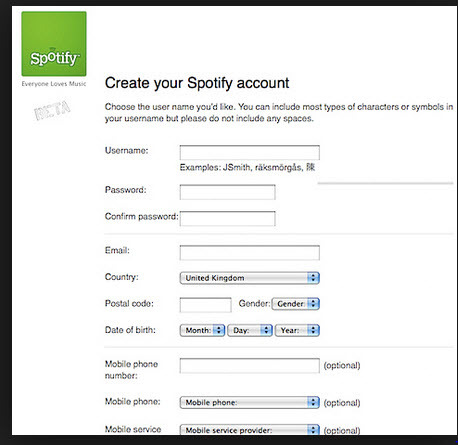 Step 1 Create an account on the Spotify network. Once the registration is completed, verify the account. You will be directed to the download link. Step 2 The download would proceed automatically. If not, click on the download link and click on save file. Step 3 Once the download is completed, open the folder containing the downloaded file and double click to run. 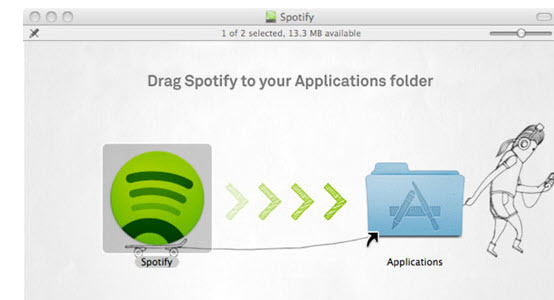 A message would appear, prompting "drag Spotify to Application folder"
Note: If an error appears, that the file cannot be moved as the application cannot be modified and a warning dialog box may appear. Click on authenticate and proceed. Step 4 Now the application is ready for use. For ease you may create a shortcut on the Dock. Step 2 Once the downloading and installation is over, open the file. The registration link appears. Fill in the details to use the application. Step 3 Verify your account. Login to the registered account and click on the link provided in the email. 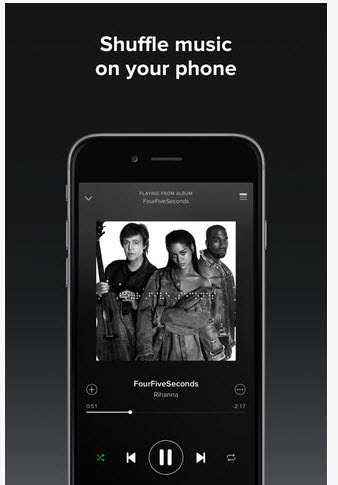 Once the link activates your account, you can access the tracks and other services of Spotify. These will activate only the free account and limited access for few days. In order to enjoy uninterrupted services, purchase the member and make use of all the features available with the subscription. Features may vary with type of subscription, platform and region. Downloading apps from the Playstore is very easy but sometimes difficult, because of the similar looking apps and services. But, it is suggested to take note of the number of downloads, developer details and other details in case you get confused. Step 1 Open the PlayStore and search for Spotify. Step 2 Press the install button and install the application to your device. Step 3 Create an account, or login through Facebook. Note: if you are looking for a Premium account, you are needed to provide you card details to make payment and other in-app purchases. There are certain limitations over the Playstore. Since Spotify is not available for all devices or Android versions, you may not be able to install or search for the app. If it is available, certain features may not be available because of the region. Every country or state has certain limited features which may be a disappointment for may users. Step 1 Search for the application on the iTunes or AppStore. Step 2 Download and install the application to your device. Step 3 Create an account or provide credit card details to confirm your identity. Step 4 Enjoy the features of the application as per the Subscription type you opt for. Spotify has not yet been launched in many nations, thus you may not find the application in the Search if you are accessing the network in those nations. Some features may be different as the regions, it is recommended to look for those details before purchasing the membership if you are willing to make payments. How to Get Spotify High Quality Streaming?